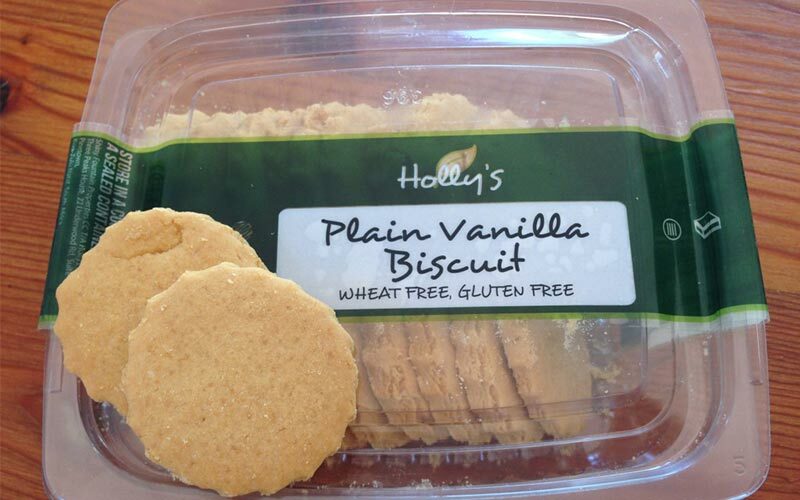 Holly’s Biscuits are a Gluten Free Cookies range of allergy friendly bakes produced in Kwazulu Natal, South Africa. Available is packs of 24. Rice flour, butter, sugar, eggs, vanilla extract. Tastes buttery and sweet but not complicated. A delicious all rounder that will satisfy most people. Want to know how to make your own gluten free goods? Read here.